For effective Web publishing, your images must strike a good balance between file size and display quality. Using Adobe Photoshop and Adobe ImageReady, you can optimize your images so that they have reasonable download times from a Web server without losing essential details, colors, transparencies, or navigational elements such as image maps. • Optimize JPEG and GIF files, and adjust the optimization settings to achieve the desired balance between file size and image quality. 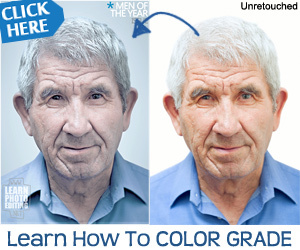 • Adjust the amount of dithering applied to an image. • Define a transparent background for an image. 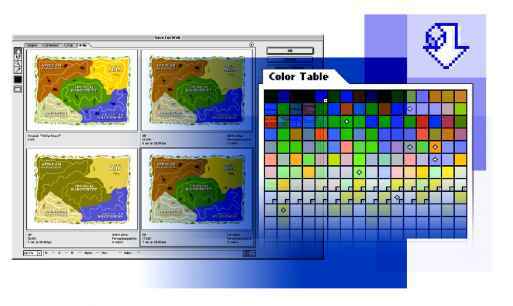 • Create a hypertext image map. • Batch-process files to automate the optimization process. This lesson will take about one and a half hours to complete. 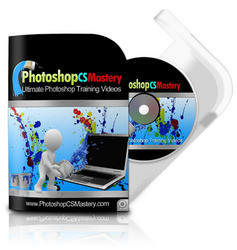 The lesson is designed to be done in Adobe Photoshop and Adobe ImageReady. If needed, remove the previous lesson folder from your hard drive, and copy the Lesson14 folder onto it. As you work on this lesson, you'll overwrite the start files. If you need to restore the start files, copy them from the Adobe Photoshop 7.0 Classroom in a Book CD.